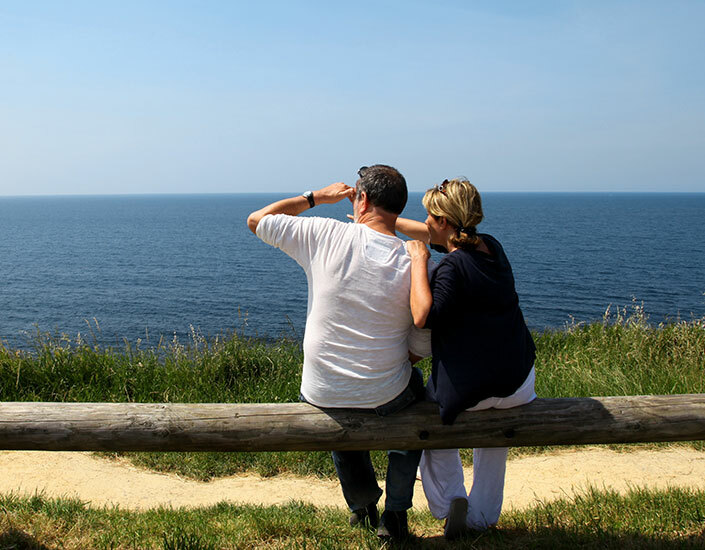 to explore all of Cornwall... so much to see and do! 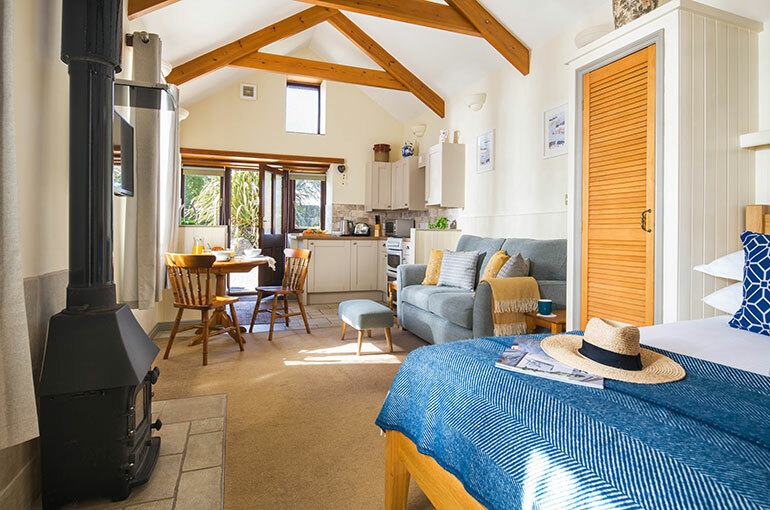 ideally located near Cornwall's south coast... a place where you can really refresh, relax and unwind. 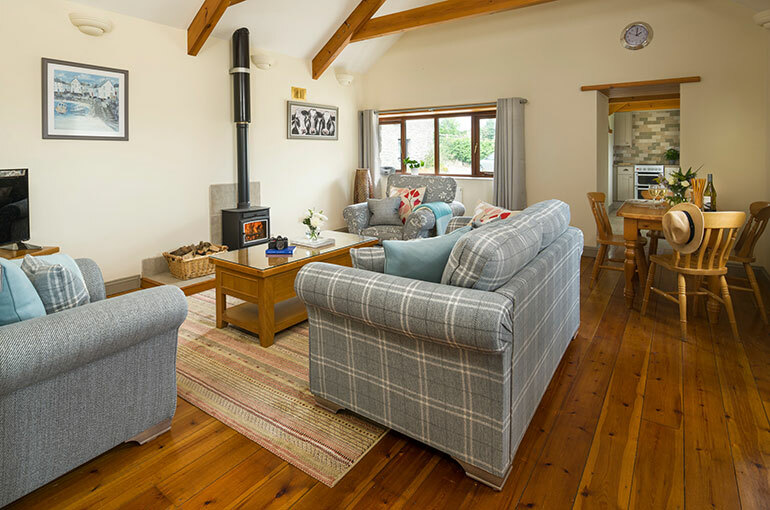 Part of the ancient, peaceful hamlet of Higher Menadew our cottages are set in the Cornish countryside just to the north of St Austell Bay. 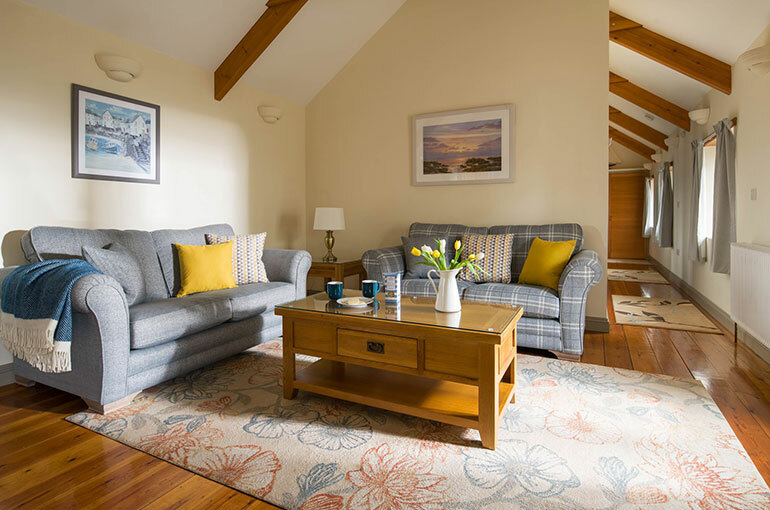 We have a lovely calm and tranquil setting where you can really refresh, relax and unwind and enjoy your holiday. 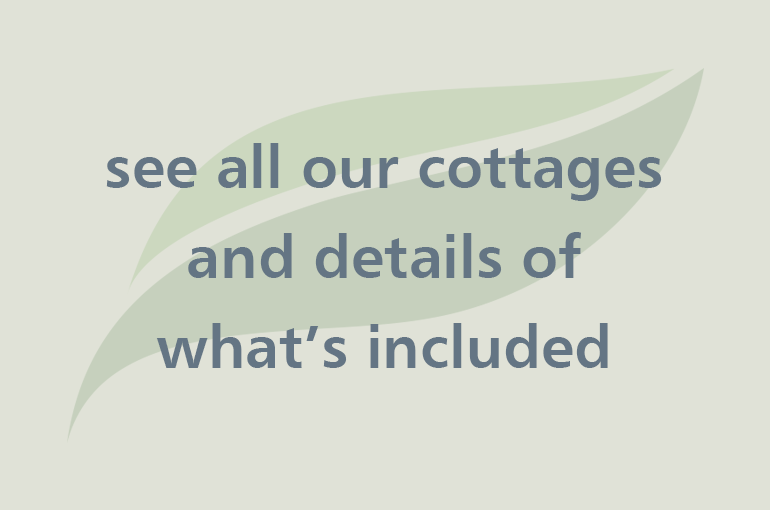 Yet, all of Cornwall’s fabulous attractions are easily accessible from our holiday cottages. The stunning north and south coasts with beautiful beaches and truly magnificent coastal scenery; picturesque fishing villages such as Charlestown, Fowey, Mevagissey and Padstow; Bodmin Moor; the cathedral city of Truro; and numerous glorious gardens including the Eden Project, Lost Gardens of Heligan and Lanhydrock House are all simply reached. 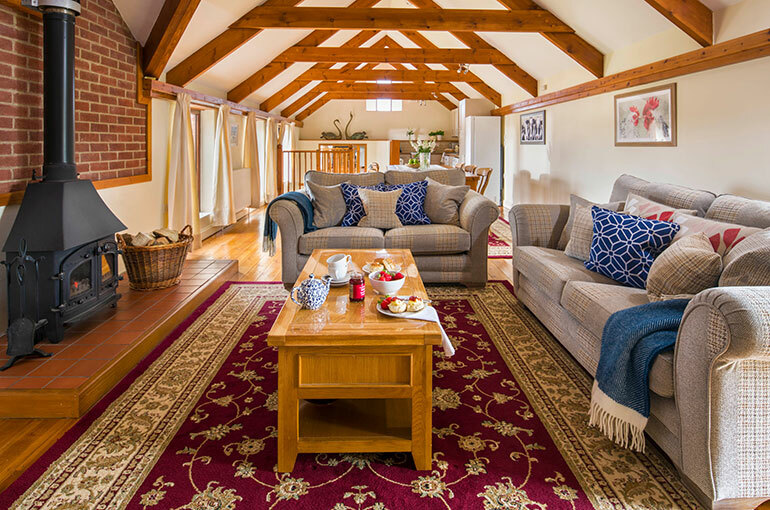 We have superb facilities to keep everyone happy including fabulous indoor heated swimming pool, wifi internet in every cottage, games room, outdoor play and space, books to read, animals to meet if you wish. 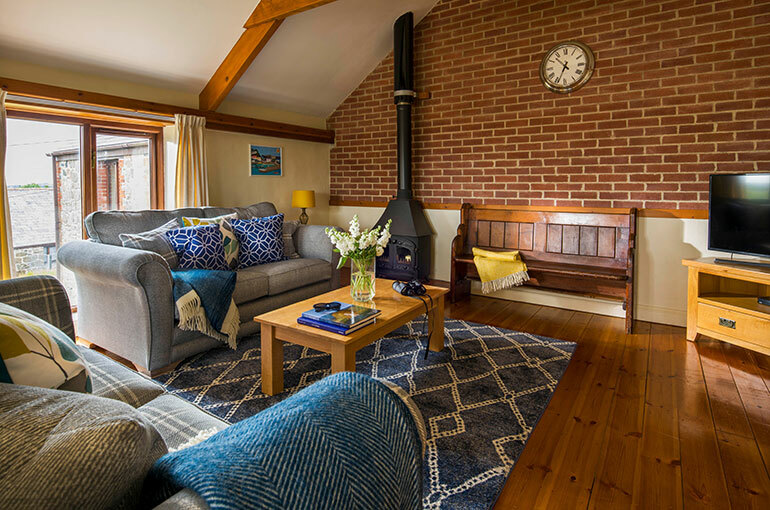 Couples, friends and parents can escape and unwind, and really enjoy the space, comfort and tranquility that our self catering country cottages provide. Children love it here with so much to do, and happy parents appreciate how child, toddler and baby friendly we are. 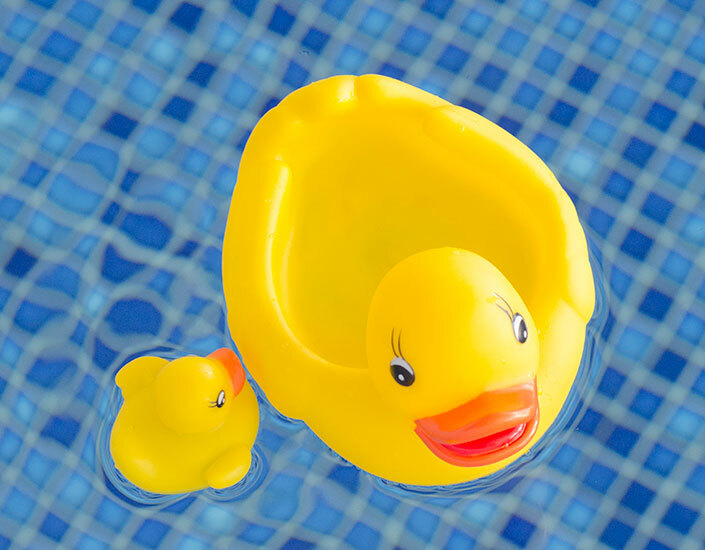 It’s the perfect family holiday and you’ll want to return again and again. 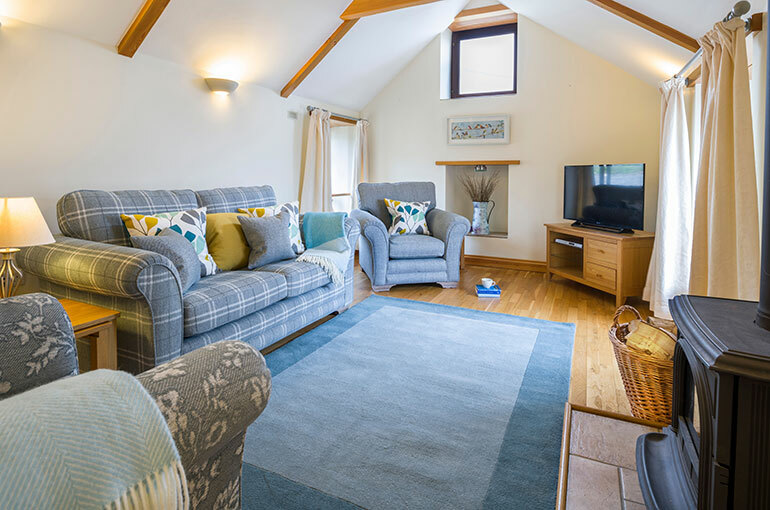 Higher Menadew Farm Holiday Cottages: superb self catering country cottages with fabulous facilities and ideally located in central Cornwall near St Austell Bay and Bodmin Moor; exceptional holiday homes for family breaks and couples getaways. 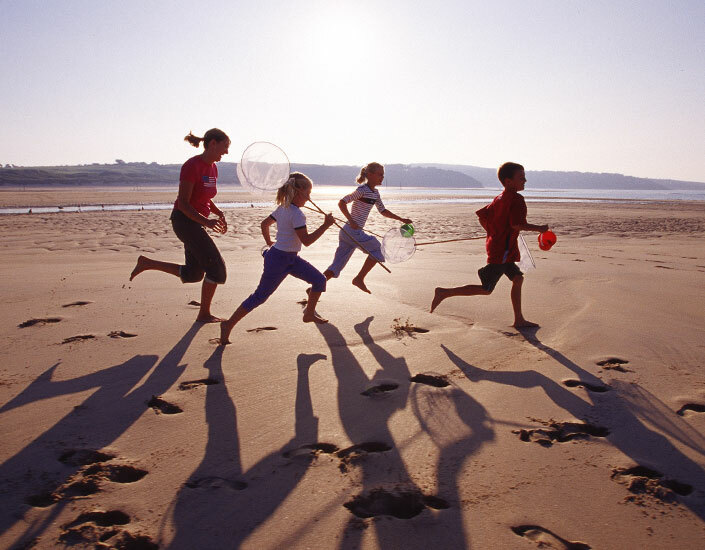 Enjoy a refreshing and relaxing Easter break ... and May is fabulous in Cornwall. 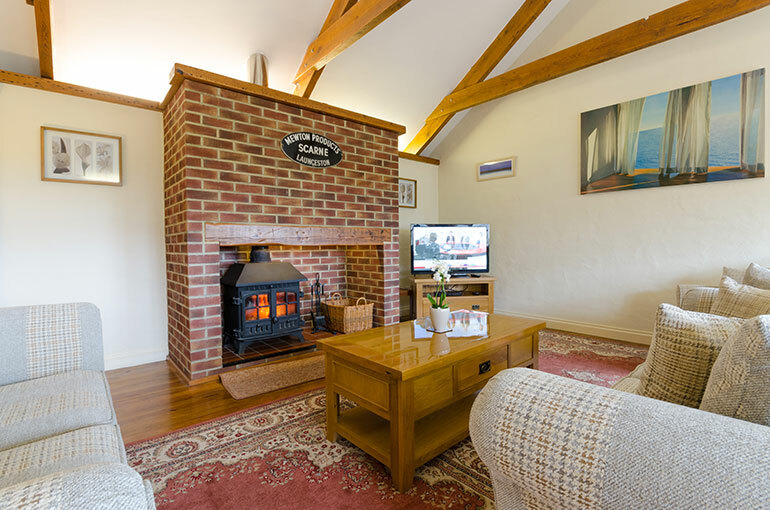 Under occupancy discount when just2 in cottage for 4! Copyright © Higher Menadew Farm Cottages - All Rights Reserved.